It takes a lot of confidence to walk into a weight room and start pumping some iron. For many, it is just too intimidating. Gym intimidation is a real ailment that many anxious gym-goers experience. 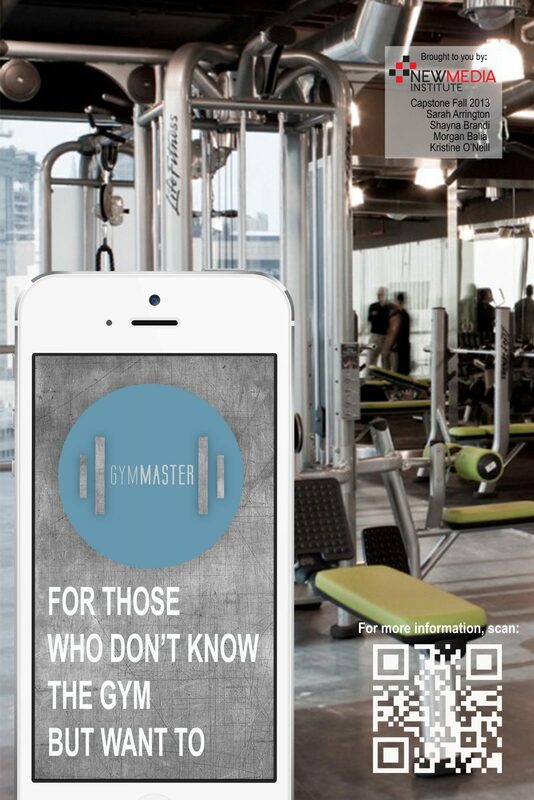 GymMASTER will turn your mobile device into the most up-to-date workout partner for the Ramsey Fitness Center. At the touch of a finger, or scan of a QR code, all your workout questions will be answered. Our built-in QR code scanner allows you to simply walk up to a machine, point, and scan to reveal suggested weights, reps and an instructional video to watch before you use. 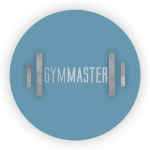 “Which machine will help me get toned arms?” “Where do I start if I am trying to work my calves and quads?” “I only have 30 minutes to workout- what is my most efficient plan?” GymMASTER answers all of these. It is the essential companion to learning, perfecting and conquering the gym. After recording your work-outs and sharing them with friends, you will be on the way to a healthier and more efficient workout.